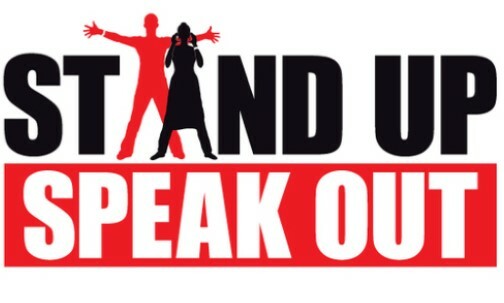 Bullying is a major problem when it comes to the positive development of young people. Our Bully Safe Programme helps children learn a variety of strategies they can use to help deal with this negative and highly destructive issue. Our Bully Safe Programme has been developed by Anton St’James (the owner of Masters Academy) who holds a recognized Diploma in Anti-Bullying and Bullying Prevention and has been actively involved in helping hundreds of children learn how to deal with bullying at school, at home and in other social settings where bullying often happens. 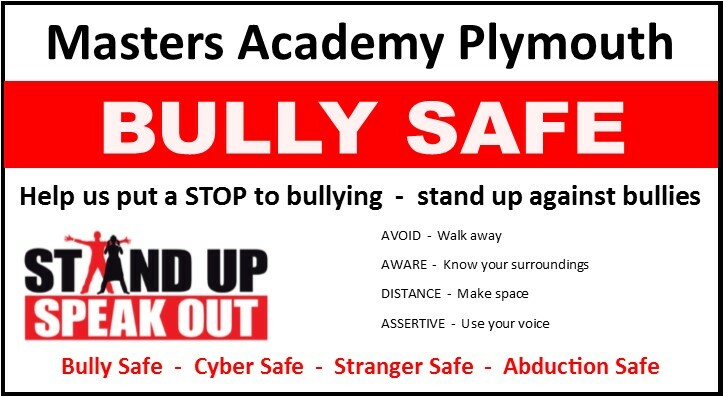 We hold regular free Bully Safe Workshops for our young students and have a complete Bully Safe Programme we can deliver into schools as part of our commitment to helping our community become a safer, better place to live. If you have any concerns about bullying please contact us for advice.